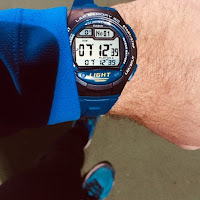 When everything seems dull and you are out of motivation the best thing to do is to finally enroll in your target race that will challenge you and makes all the training worth it! 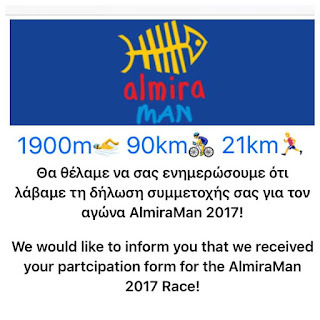 I am racing a Half Iron distance triathlon, AlmiraMan next to mighty mountain Olympus in Greece this May! Next step was booking a room ! Couldn't think of an easier way to book a room other than visit Booking.com and browse for available rooms next to the race start. 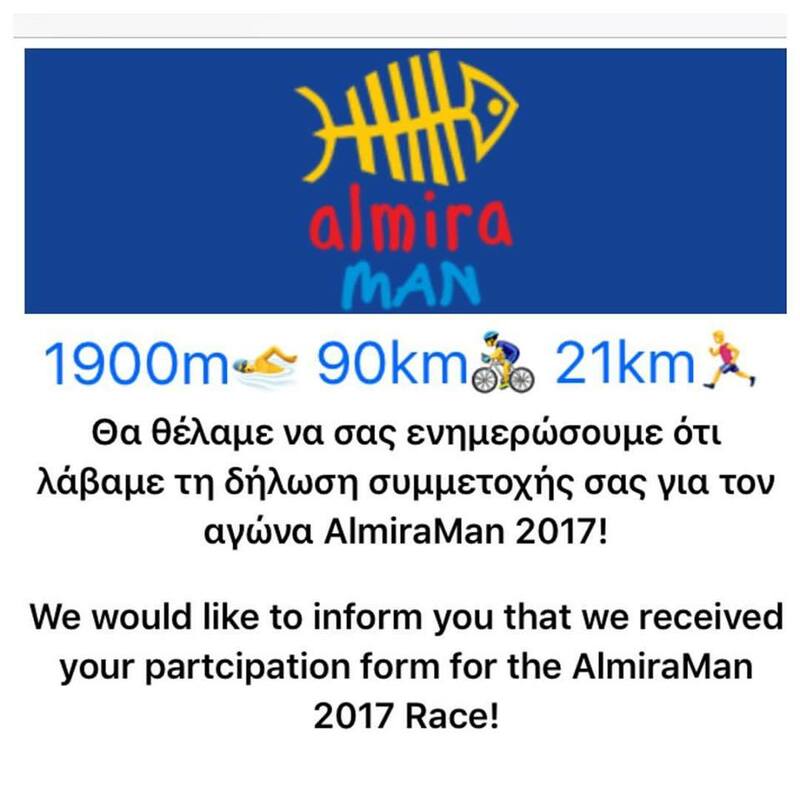 Race start is in Paralia Katerinis, a small nice village next to the sea. 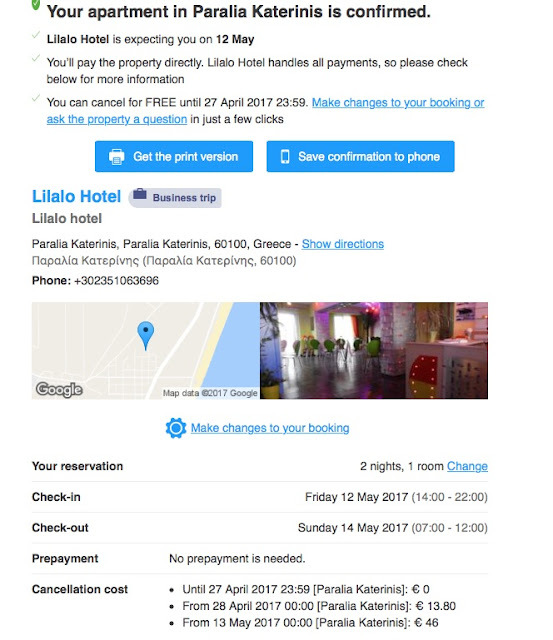 So I booked a room in Lilalo Hotel for just 23 euro per day. Not bad at all !! All I have to do next weeks is to buy a bus ticket from Athens to Paralia Katerini in a few weeks. Discounts on Buses due to the race are about to announce.